​Could Kentucky's John Calipari's reign over college recruit in the SEC be coming to an end? Most likely, not, but incoming head coach Tom Crean of Georgia believes he has what it takes. Crean joined the Georgia Bulldogs program after a year of unemployment from being fired at Indiana. While on Barstool Sports popular podcast PMT, Crean displayed his confidence in going toe-to-toe with Calipari for recruits in the SEC. When asked about not being able to recruit "Kentucky guys" away from Cal, Crean boldly stated, "Yes you can." He later took another fake shot at the Kentucky coach, "Calipari has never put twins in the lottery." The amount of overconfidence Crean has is surprising for someone who was fired from blue blood program Indiana, where he could never get them over the hump and now joins Georgia which isn't exactly a college basketball powerhouse. If he couldn't win the recruiting battles at Indiana, I don't know what makes him think he will be able to compete against Cal at Georgia. I see Tom Crean is out getting Kentucky fans riled up. 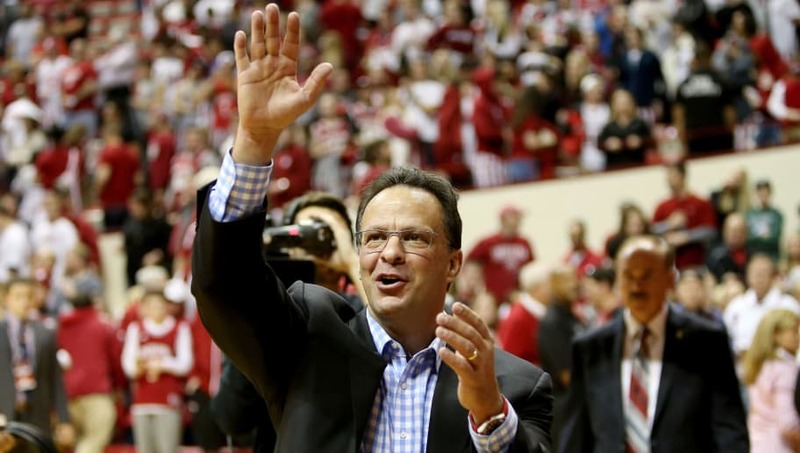 For his career, Crean is 356–231 having coached for Marquette and Indiana. He enters his first season with the Georgia Bulldogs, who fired Mark Fox after nine seasons. Georgia has not made the NCAA tournament since the 2014-2015 season, maybe with Crean's "recruiting prowess" that drought will end soon.